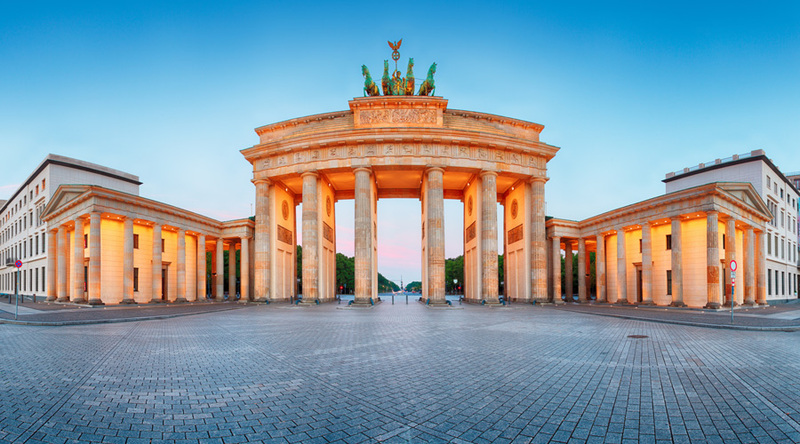 Berlin, having been witness to the 20th century’s most momentous events when the wall came down in 1989, is now a multi-faceted city full of optimism and crammed with culture. Its vicinity to Leipzig, where Germany’s historical change kicked off, makes a history trip even more exciting especially for the coming up anniversary. "Organising the itinerary was easy and straight-forward. Excellent service from start to finish. Thank you for all the time and effort made to make our trip enjoyable and hassle-free." The Reichstag - Enjoy a guided visit of one of Germany’s most historic buildings and get a magnificent view from its iconic dome. 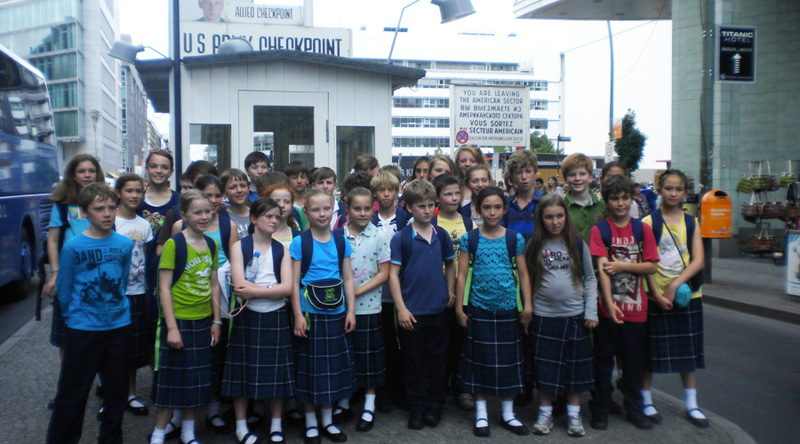 Checkpoint Charlie - Situated at the best known crossing point between East and West Berlin during the Cold War. Holocaust Memorial - Visit the harrowing memorial dedicated to those that lost their lives in the Holocaust. East Side Gallery - See the 1.3m section of the Berlin Wall in the centre of Berlin. Sachsenhausen Concentration Camp - The second largest concentration camp after Auschwitz. Youth hostels in central Berlin, with excellent access both on foot and by public transport to all the city’s attractions. Morning on the Berlin Underground Tour, a labyrinth of bunker complexes and military installations from WW2 and the Cold War. Rest of the day free in Berlin for final sightseeing and souvenir shopping.